Why Is The Cricket Fraternity Questioning The “Spirit Of Cricket” After Buttler’s Dismissal? 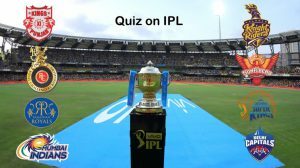 The 12th edition of IPL has already evoked controversy after Jos Buttler’s dismissal in the 4th match between Rajasthan & Punjab, which came at a very crucial stage of the game and eventually resulted in outrage with split opinions from the cricketing fraternity. 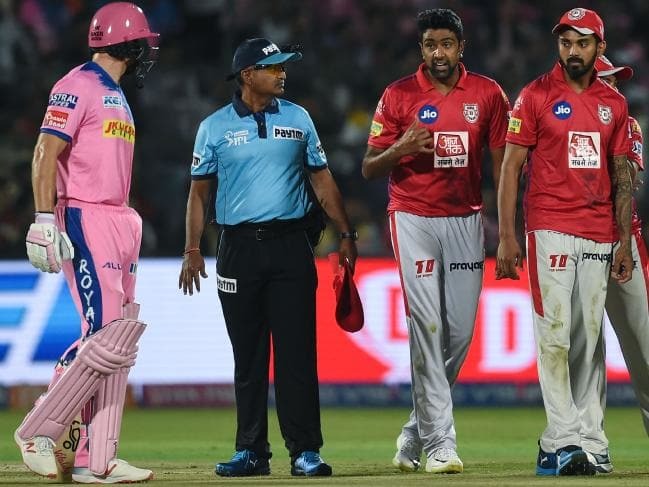 After R. Ashwin, captain of KXI Punjab ‘mankaded‘ the English batsmen who looked in imperious touch, scoring 69 from 43 balls as the hosts looked well on course to chase down their target of 185. 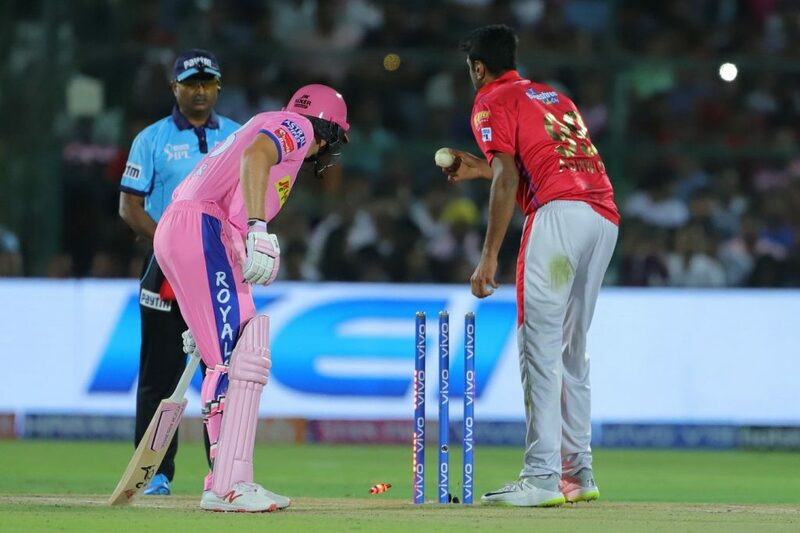 So, what is “Mankad Act’ or “mankading” and is it justified to call Ashwin’s act disgraceful and against the spirit of the game? Let us educate you about the rule and then you decide if this action was against the cricketing rule. When a bowler dislodges the bails at the non-striker’s end of the wicket before he completes his delivery stride (or before the ball leaves the bowler’s hand) and knocks the bails off at the non-strikers end, it is called “Mankad Act”. Batsmen, especially in limited-overs cricket, back up (or leave the crease at the non-striker’s end) in order to have momentum when the striker calls for a run. You’ll be surprised to know that the rule is named after Indian all-rounder Vinoo Mankad, who was among the earliest bowlers to run a non-striker out. 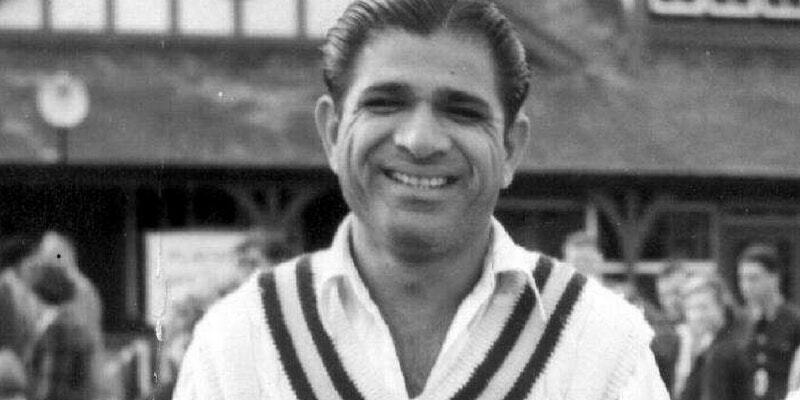 During India’s tour of Australia on 13 December 1947, Mankad had run out Bill Brown when Brown had left the crease before he delivered the ball. He had dismissed Bill once in a warm-up match and then in the 2nd Test of the series. The Australian media criticised Mankad and termed the move ‘Mankading’. But Sir Don Bradman supported Vinoo Mankad’s move and wrote in his book, “For the life of me“, I can’t understand why [the press] questioned his sportsmanship. The laws of cricket make it quite clear that the non-striker must keep within his ground until the ball has been delivered. If not, why is the provision there which enables the bowler to run him out? By backing up too far or too early, the non-striker is very obviously gaining an unfair advantage”. The Mankad act has always been controversial when it has been implemented by players during the game. 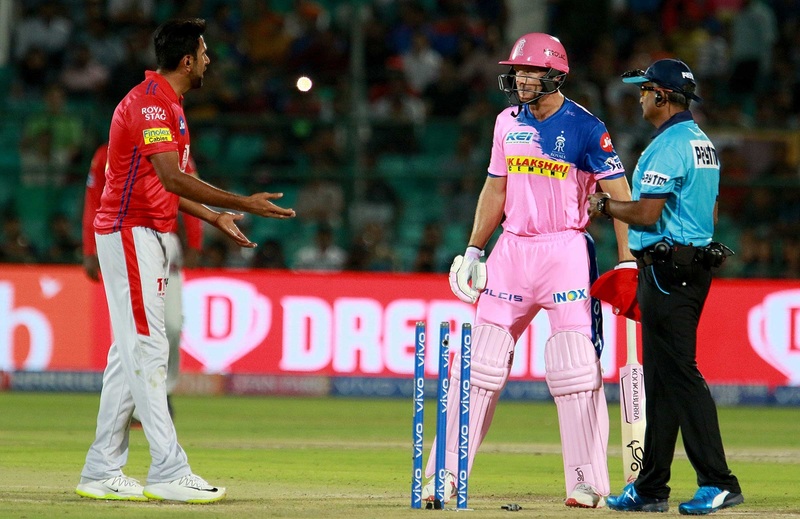 While Jos Buttler became the first batsman to be mankaded in the history of IPL, this isn’t the first incident in international or domestic cricket. 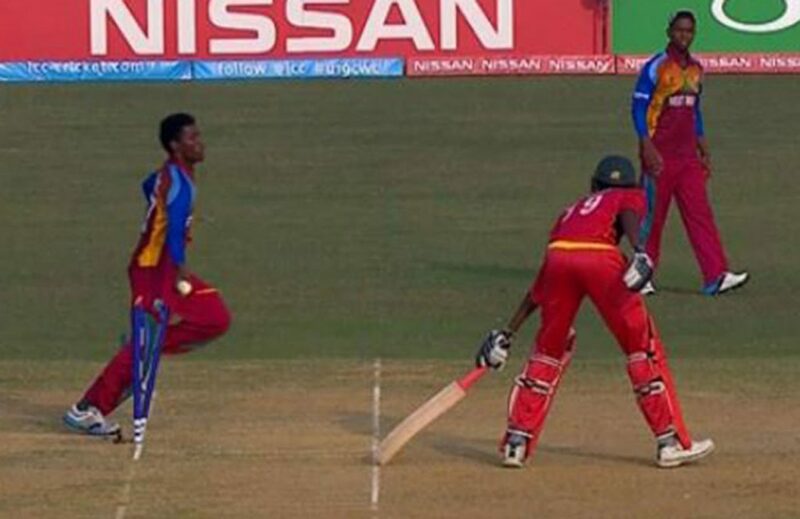 West Indies player, Keemo Paul mankaded Richard Ngarava of Zimbabwe in the 2016 Under-19 World Cup. 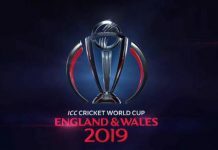 The situation was similarly desperate, Zimbabwe needed three runs to win off the final over, with just one wicket in hand. There was a quarter-final berth at stake. Keemo Paul broke the stumps as he ran in, catching Ngarava marginally out of his crease. This was the year when West Indies lifted their maiden U-19 world cup. Irony right? Surprisingly, this is not the first time that Jos Buttler has been the subject of a Mankad dismissal, he was dismissed in the same fashion during a 2014 ODI against Sri Lankan when off-spinner Sachithra Senanayake had already warned him in one instance and mankaded him later. Buttler in 2016 had accepted fault for the dismissal, despite his initial protests and vehement reaction from the Edgbaston crowd. “It is obviously batsman error,” Buttler said in 2016. “If you walk out of your ground and someone wants to do it, it is in the Laws of the game. It is all part of the game“. So, if being a professional cricketer you do the mistake once it’s acceptable, but repeating it again would be called ‘stupidity’ and there comes no right to be called this act “disgraceful”. One thing the players should always keep in mind “cricket is a game of uncertainties” and they need to adapt themselves with the rules rather than emotions. In 1992, during India vs South Africa “Friendship Series”, Peter Kirsten had made a habit of backing up before the delivery and Kapil Dev warned him twice before finally ‘Mankading’ him. Also, in Indian domestic cricket, Railways’ spinner, Murali Karthik had mankaded Sandipan Das of Bengal during a Ranji Trophy match. The Mankad is covered by cricket’s Law 41.16.1 (Non-striker leaving his/her ground early) which was updated in 2017 and is set for a further clarification when a new code of laws is updated on April 1. So, according to my views, If the batsman can get the advantage of a few extra seconds drifting out early for a run, then the bowler has every right to run him out and that is what Ashwin displayed and the TV umpires gave their final verdict according to the cricketing rule book. If your views differ, please vote and be vocal about your opinions and join the lively discussion on Xplore Sports Forum. Previous articleIPL Is Fine. But Let’s Throw Some Light At India’s 368 – Medal Haul At Special Olympics! Next articleIs This The End Of “Notorious” Showbiz Or Is This Another Negotiating Gambit?